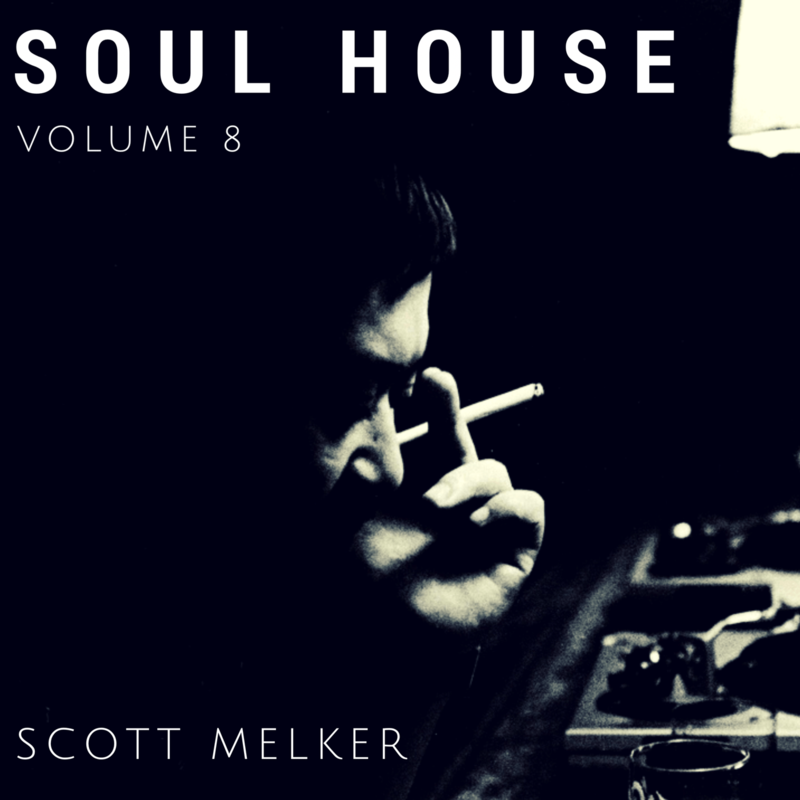 Soul House Volume 8 is live now on BrooklynRadio.com. If you haven’t been listening to the series, this episode is a great introduction… and you can go back and find the rest of them RIGHT HERE. Enjoy!